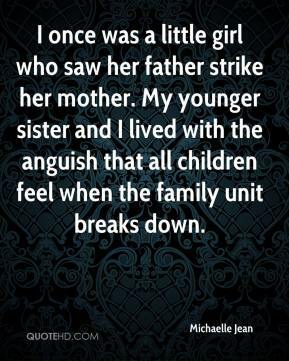 I once was a little girl who saw her father strike her mother. My younger sister and I lived with the anguish that all children feel when the family unit breaks down. It's always something I feel very free and open to share with other people. 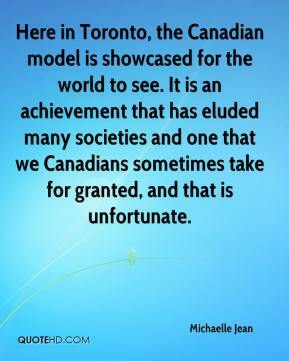 Here in Toronto, the Canadian model is showcased for the world to see. It is an achievement that has eluded many societies and one that we Canadians sometimes take for granted, and that is unfortunate. 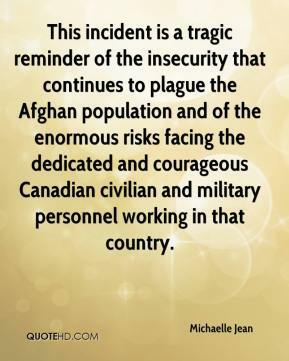 This incident is a tragic reminder of the insecurity that continues to plague the Afghan population and of the enormous risks facing the dedicated and courageous Canadian civilian and military personnel working in that country. I brought the snow with me to put you in the Olympic and Para-Olympic spirits. 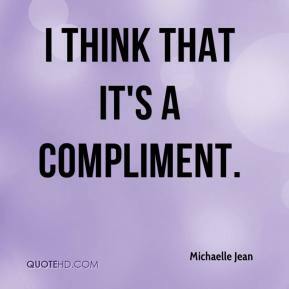 I think that it's a compliment.